Any of these Must Make Easter Desserts are going to be a hit at your Easter dessert table! There’s something here for everyone so dive in a take a look! Try our delicious Spiral Sliced Ham recipe for dinner and definitely these Buttered Carrots with Streusel Topping to go on the side! We found ourselves at the point this year where we didn’t know what to do for the kids…they’re 15 and 11. Do we still hide Easter eggs and all the stuff we normally do? I mean we get it that the 15 year old just wants the candy but what about the 11 year old? Do we still have an Easter egg hunt for him? Most of all, we really wanted to so that was kind of pushing us to do it. It seems we have a hard time letting go…but we did it and the boys actually loved it. So Easter egg hunting is still ON! Let’s start out with a few no bake dessert recipes here, because no bake is the way to go if you ask me! 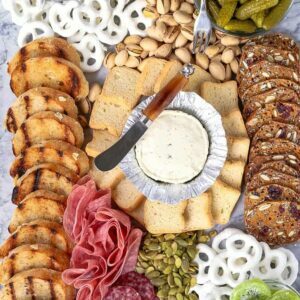 Easy recipes, done ahead of time, perfect for party planning! Yes, so as you may have noticed by now, we have a lot of boozy dessert recipes here on Mantitlement. But never fear, if you’re not into booze in your dessert you can – in most cases – just leave it out. 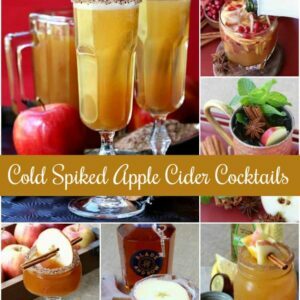 We are big fans of a splash or two of booze in our recipes, so definitely give it a try if you’re not opposed to it! 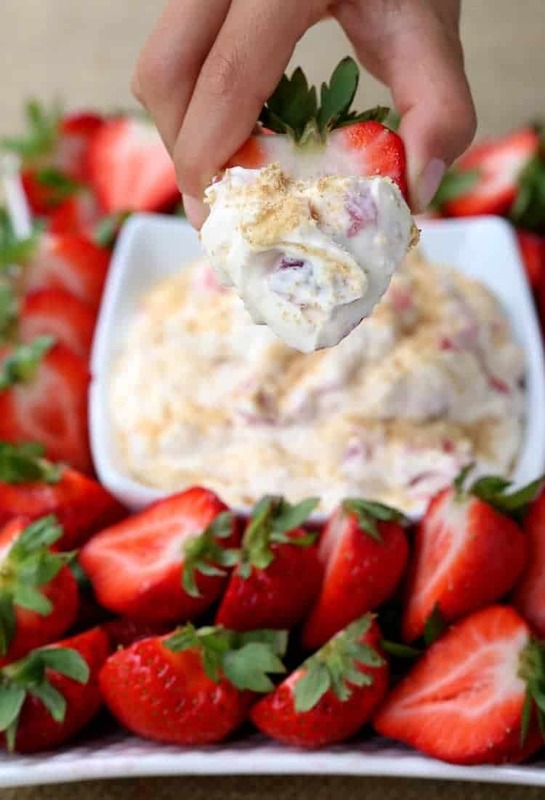 You can make this dessert fruit dip recipe with or without the booze, we actually split the recipe in half and do both since the kids love this dessert too! And sometimes cranking on the oven is the only way to go. I mean, cookies. 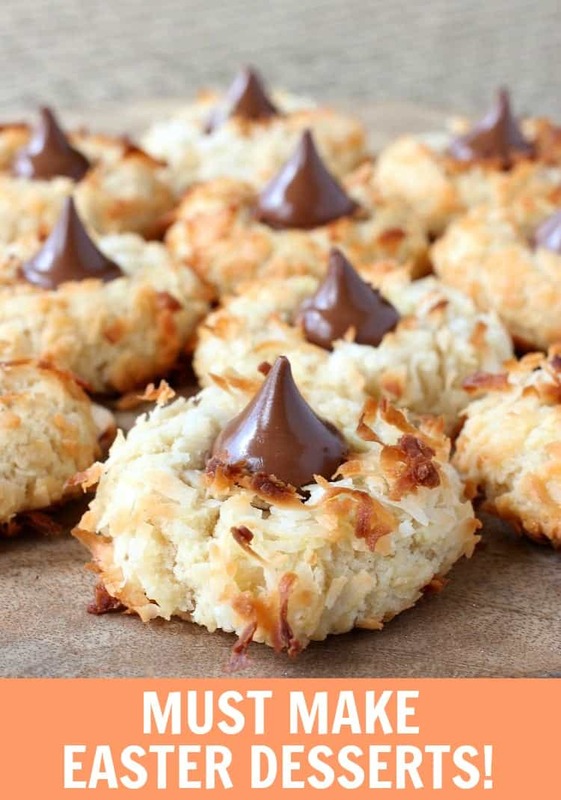 Cookies are such a great dessert to put out for a holiday because they can also be made ahead of time, but so can any of these amazing desserts! 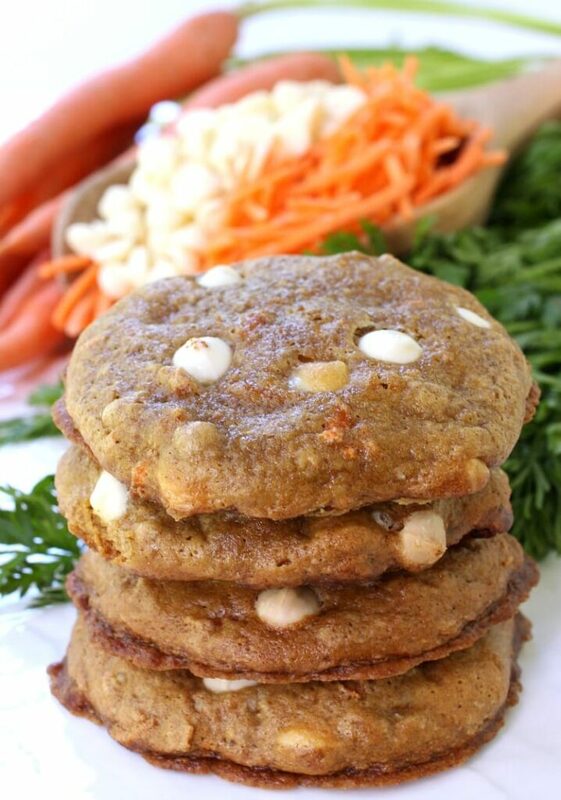 One of my favorite cookie recipes, combining delicious carrot cake flavor and chocolate chips cookies all in one bite! 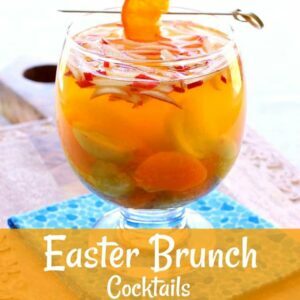 These are just some of the Easter Dessert ideas we have! If you’re looking for more, head to our DESSERT MENU for even more inspiration! We love her too! Thanks for checking in Benny!